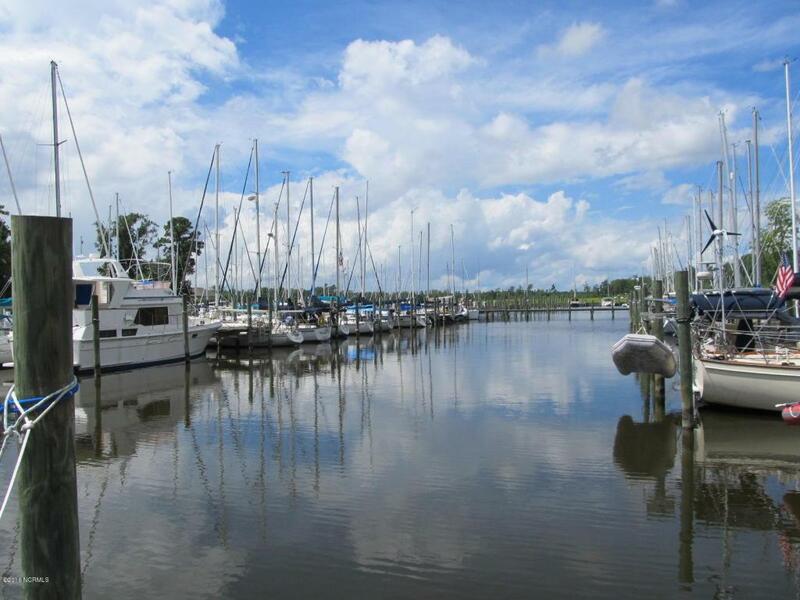 Exceptional deep-water boat slip in the perfect ''Hurricane Hole'' that affords maximum protection under any adverse weather condition just across the Oriental Bridge in Pecan Grove Marina. 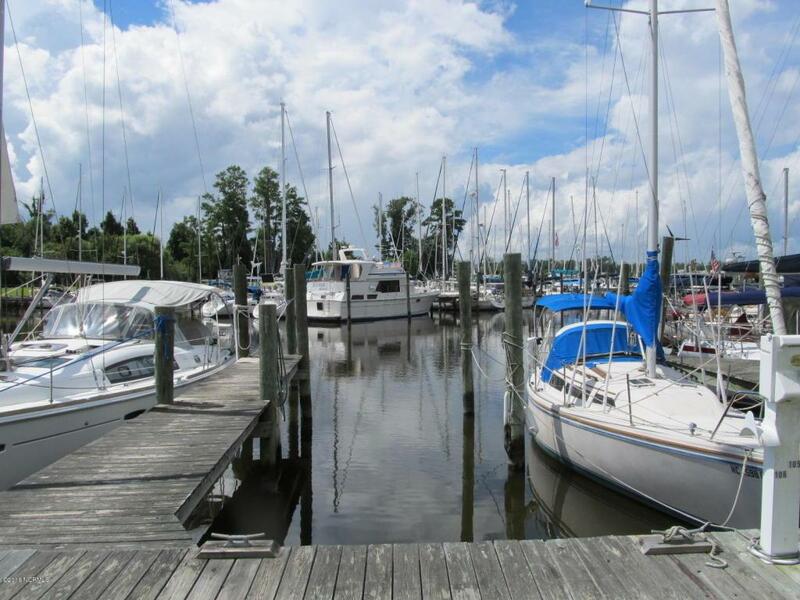 This 32' x 10.5' deeded boat slip offers a swimming pool, clubhouse, showers, laundry, Wi-Fi, 30/50/100 AMP service, pet friendly and much more! 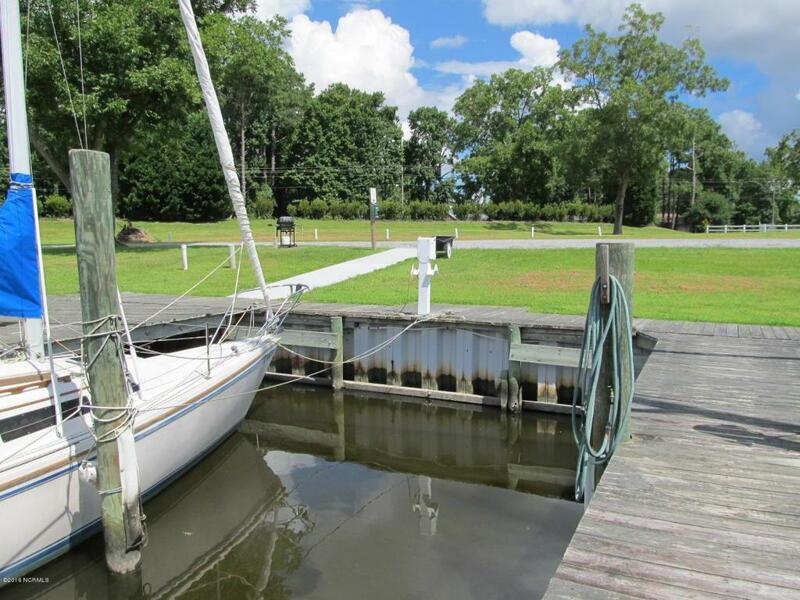 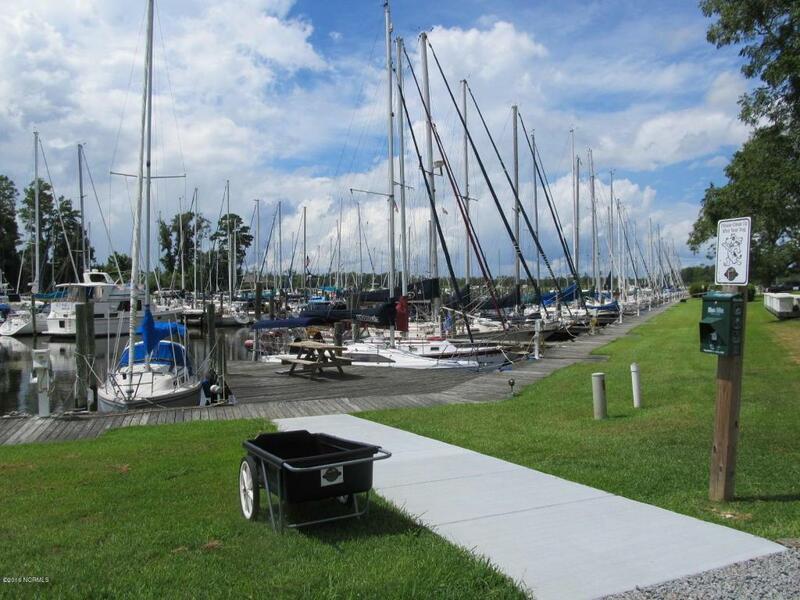 Keep your boat in a safe anchorage in the ''Sailing Capital of North Carolina''.